Fidget spinners are the latest craze. I went to drop Miss 5 at school the other morning and there was a classmate showing off his THREE fidget spinners! There is no need to buy a fidget spinner when they are so easy to make. In fact, they make a really cool activity to do with the kids! 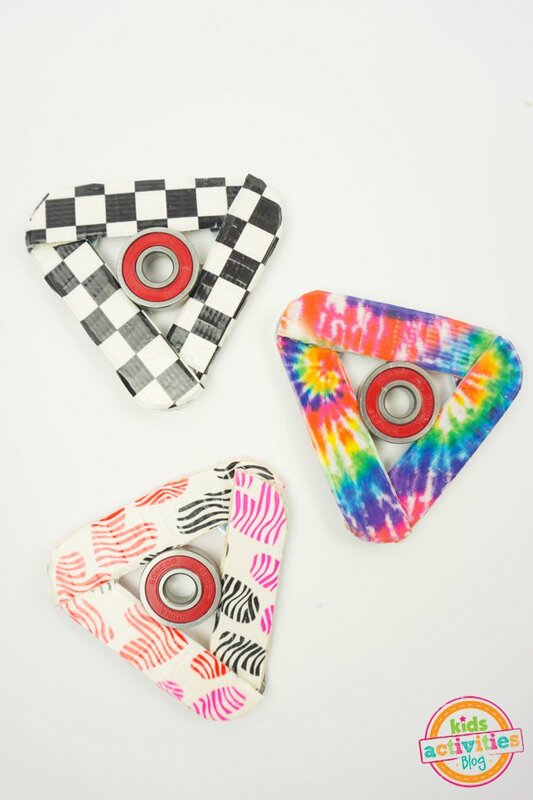 We have found 5 Diy Fidget Spinners so your child too can join the craze. 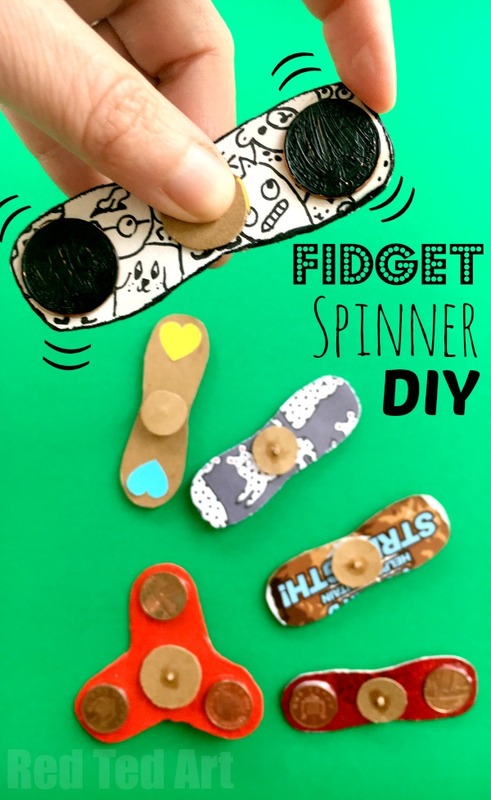 These cool fidget spinners are made with craft sticks which can be decorated with paint, tape or even patterned paper. Find out more by clicking here. We have shared this fidget spinner before but love it so much that it needed to be on this list! This is one stylish fidget spinner. Follow this link to see the video. 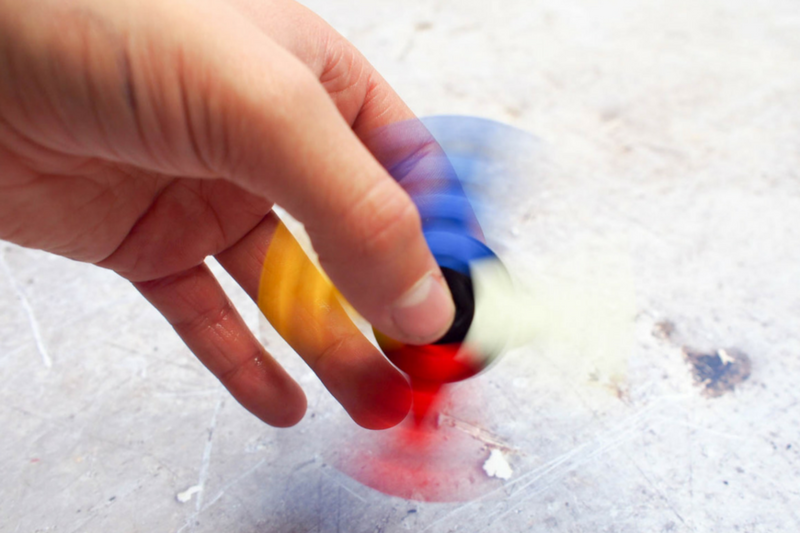 We love that this fidget spinner is easy and cheap to make and doesn’t require ball bearings. It won’t last as long as some of the other fidget spinners featured but kids can make them with minimal help. Click here to find the full tutorial. 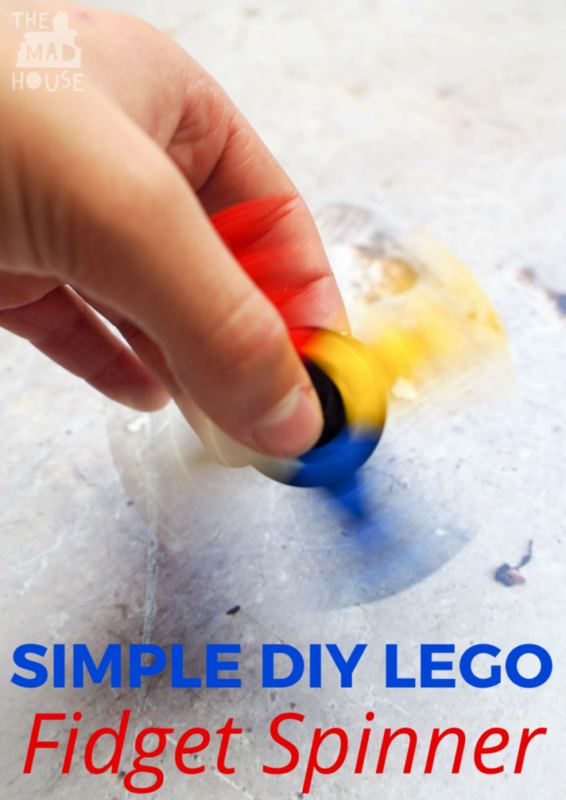 Get your kids to make their own fidget spinner from Lego. There is a good chance you will have all of the pieces they need to make one so this is a great low-cost option with the advantage that they can experiment and adapt them to make all sorts of awesome variations. Follow this link for the tutorial. This is a fantastic video tutorial showing you how to make this very professional fidget spinner. There really is no need to buy a fidget spinner when you can make one like this! Source found here.